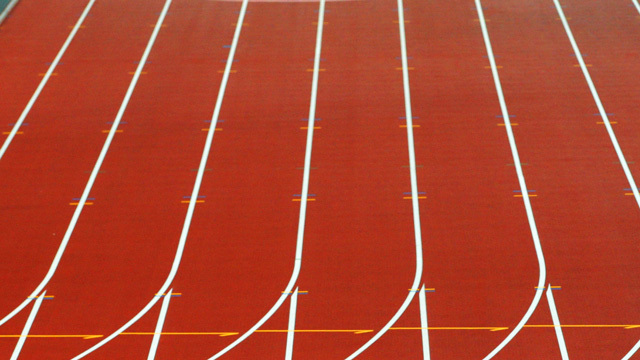 World Indoor Championships - Follow this athletics event live with Eurosport. The action starts at 2 March 2018 on 20:32. Eurosport live coverage lets you follow all the key moments as they happen.